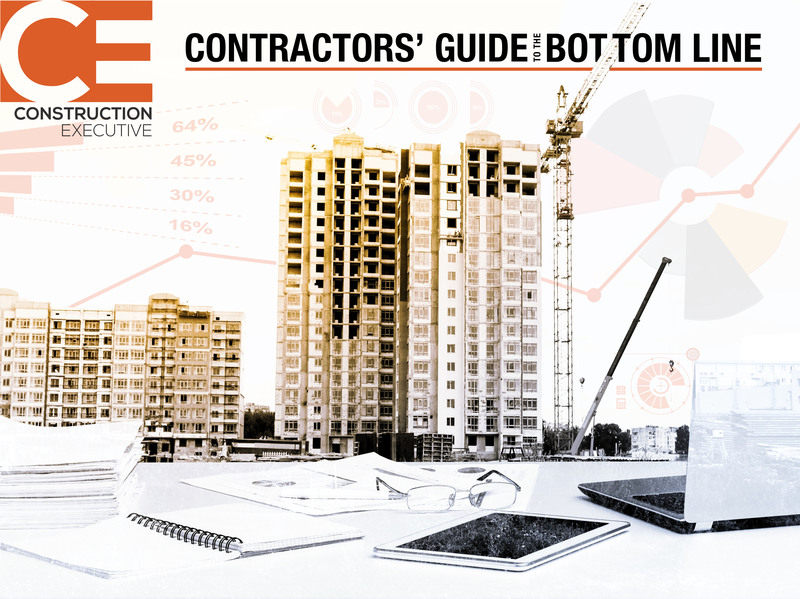 In our Annual Contractors’ Guide to the Bottom Line special section​, CE editors present a series of articles focusing on the latest financial management strategies​, business practices​ ​and technology solutions that ​contractors​ are using successfully to estimate jobs, manage projects more efficiently, reduce risk, improve cash flow, and enhance bottom line profitability​. CE’s Tech Showcase helps construction companies easily browse the industry’s latest tech offerings. Designed to help readers quickly absorb key facts, the showcase is an easy way to communicate how your solutions help improve business operations, increase productivity and more.